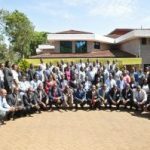 Training Needs Assessment (TNA): With the transforming Judiciary and the launch of Performance Management System in 2015, JTI jointly with the Directorate of Human Resource and Administration has taken a strategic initiative to delve deeper into ways that enrich competencies, capabilities and potential of Judiciary employees. 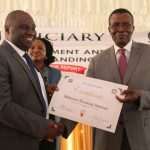 With the successful assessment of Training Needs of the Judiciary workforce, it is believed that the Judiciary will be in a position to better evaluate its trainings outcomes with a view to optimizing its resources towards meeting the strategic training needs. 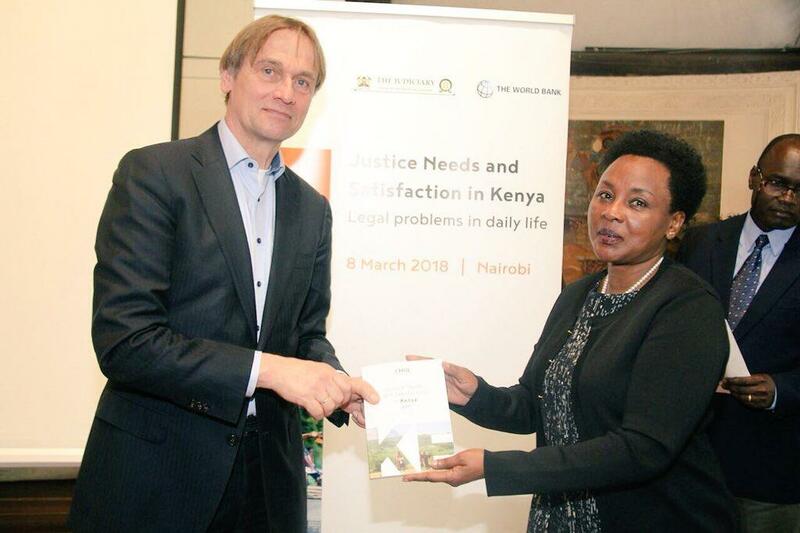 Reduction of Case backlog: The overall objective of this task is to develop a working tool for study and to conduct the study and develop a workable, largely resource-neutral, strategy for clearance of case backlog in the Superior Courts of the Kenyan Judiciary – the High Court and courts of equal status as well as the Court of Appeal. 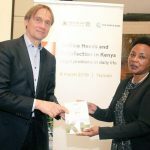 Tool for Evaluation of Individual Performance: An evaluation tool for performance measurement and appraisal of Judges and Judicial Officers is currently being developed, JTI has partnered with stakeholders to facilitate research and development of an acceptable tool. Justice Needs Survey (JNS): This programme aims at researching on what a common citizen needs and faces from the services offered to them by the Judiciary. This will help in developing polices and structures that would solve the discrepancies. Training policy: The overall objective of this task is to develop a policy document to guide all stakeholders in regard to trainings.